An anthology of beastly bedtime stories for all kinds of kids from some of Australia's most loved children's authors. 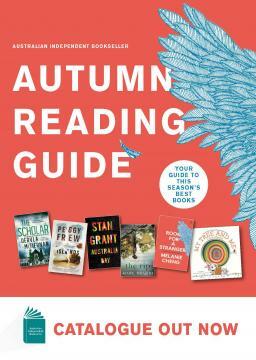 Filled with terrific twists on the traditional - from sleepovers of doom to pirate dance parties - these stories are sure to have kids shaking in their bed... with laughter. 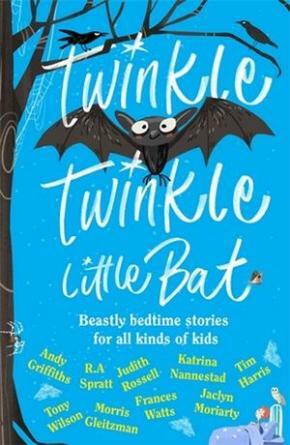 Bursting with humour and full of spooky illustrations from Anne Yi, illustrator of the best-selling Alice Miranda and Clementine Rose series, Twinkle, Twinkle, Little Bat is the perfect antidote for bedtime blues.